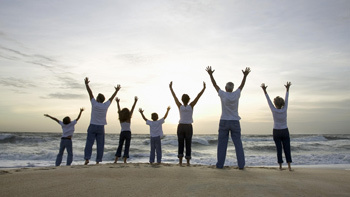 At Ohana Hale Chiropractic, we take a wholistic approach to health. Chiropractic care together with massage, acupuncture and aesthetics provides Kahului and Kihei area residents with a place to come for relief, knowledge and well-being. Maui chiropractor, Dr. Shaw provides quality chiropractic care while also offering nutritional counseling and exercise recommendations. Ohana Hale Chiropractic is the place where your chiropractic care is based on you and individualized to meet your health goals. Decisions about your health care providers are important so take some time to check out our website and learn more about us, then give our Kahului chiropractic office a call and make an appointment.